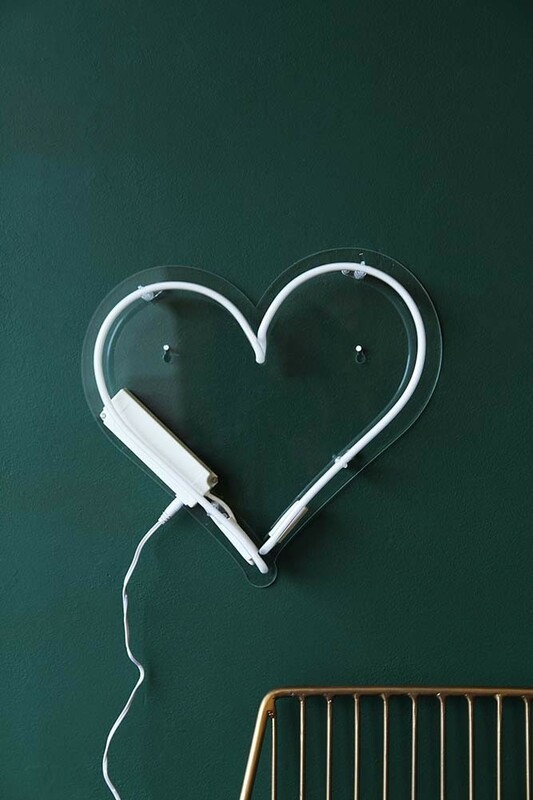 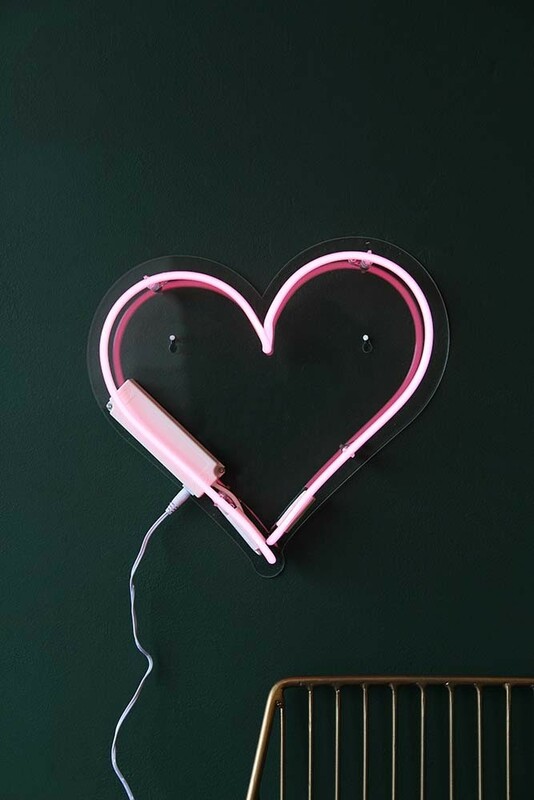 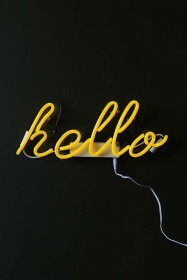 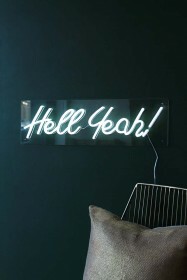 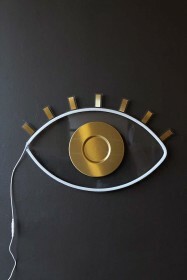 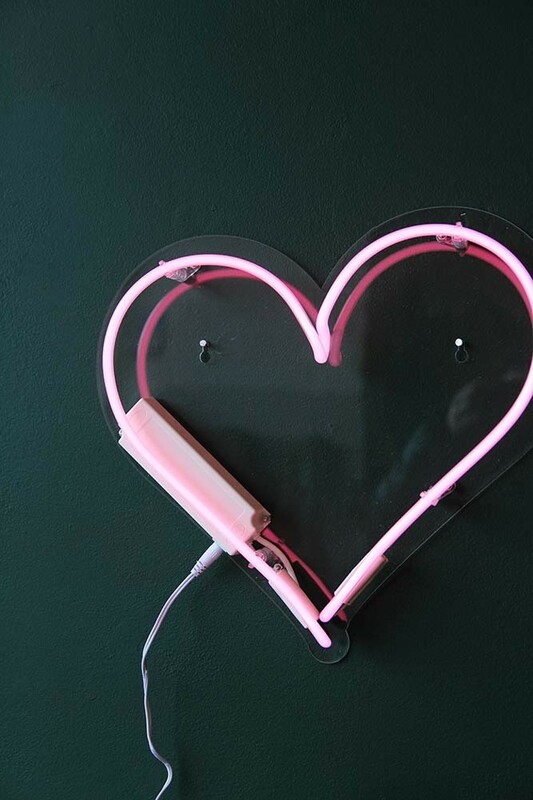 Put up this Love Heart Neon Light for a party or let it become part of your permanent home décor. 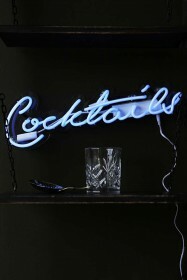 This sign is backed with clear acrylic and is hung up on the wall to create a bright and sweet effect, powered by mains there are no fiddly batteries to worry about. 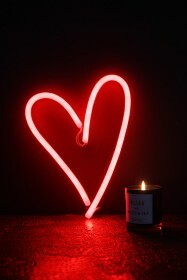 Illuminate your mantelpiece or a child's bedroom with this sign adding not only love through the warm red glow, but the love that the heart shape portrays.